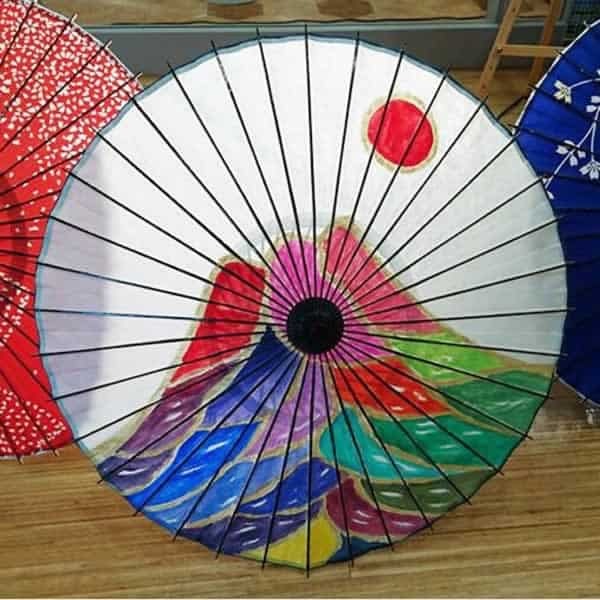 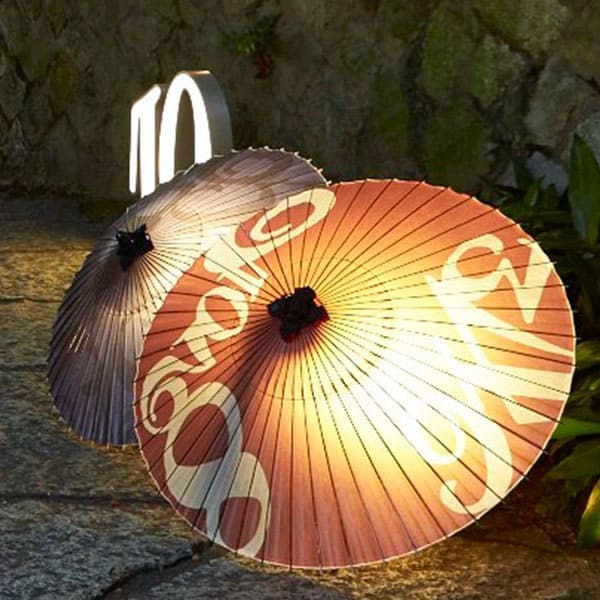 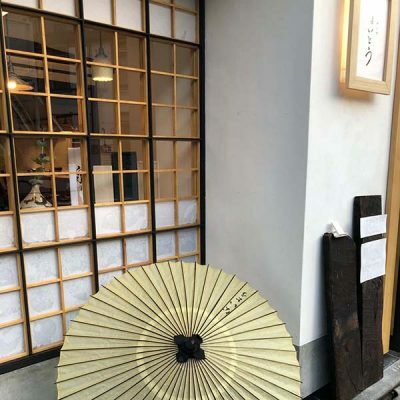 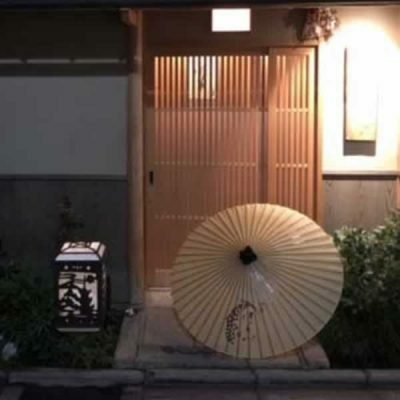 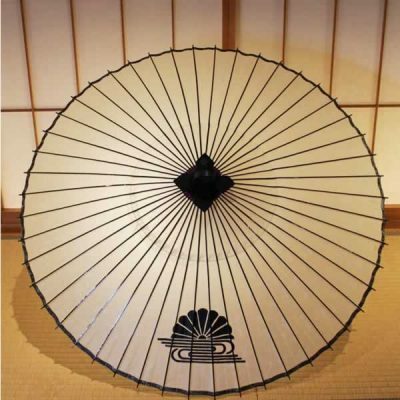 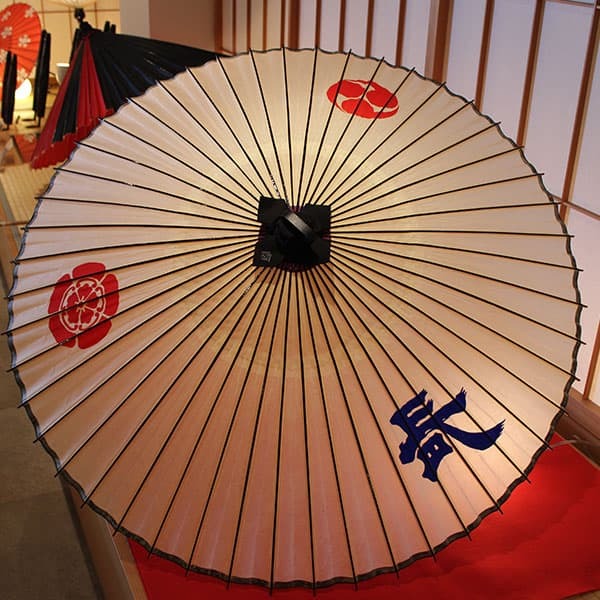 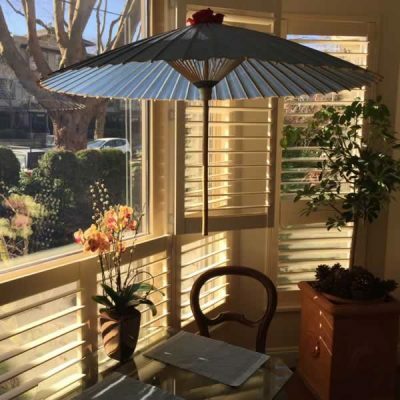 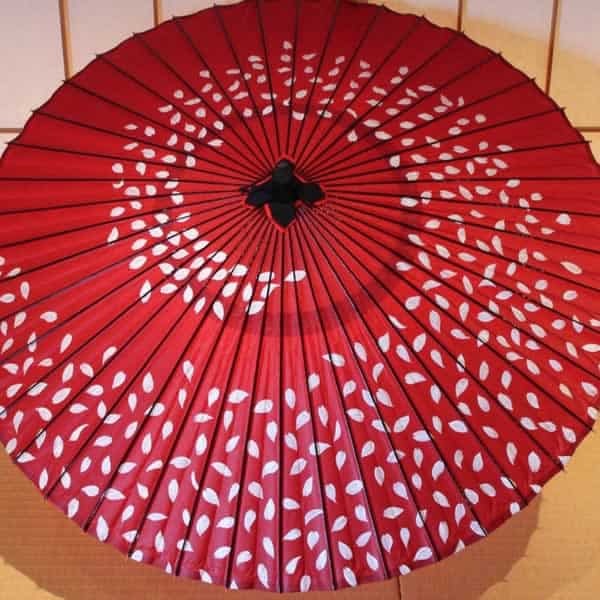 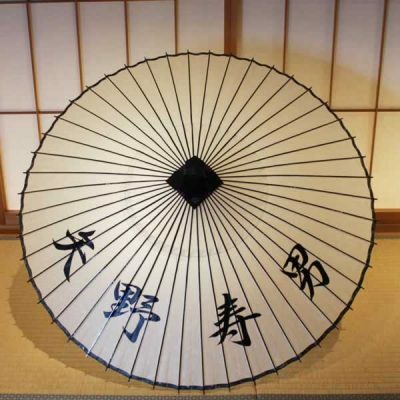 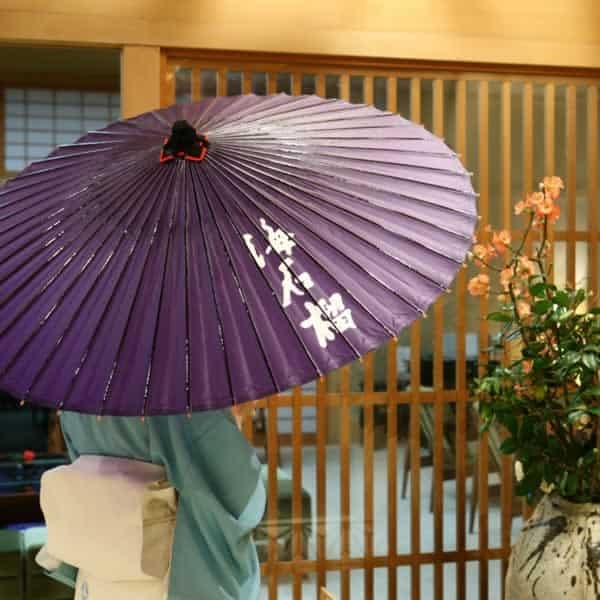 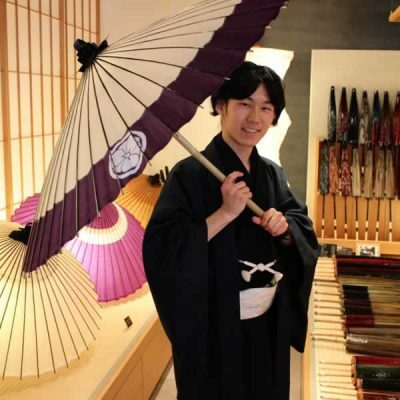 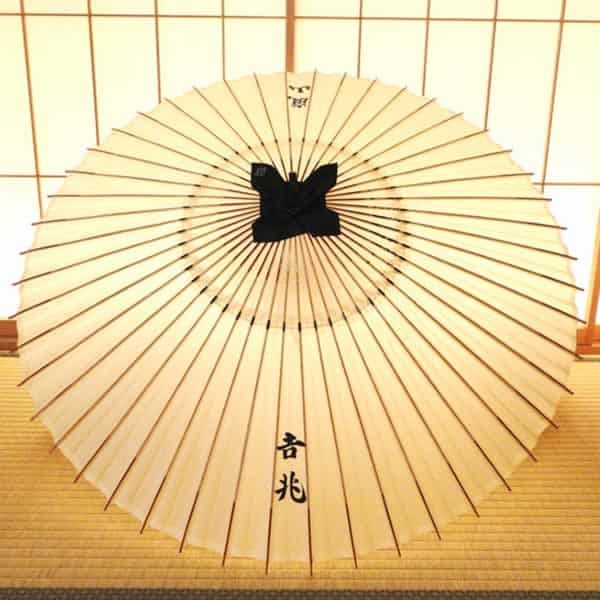 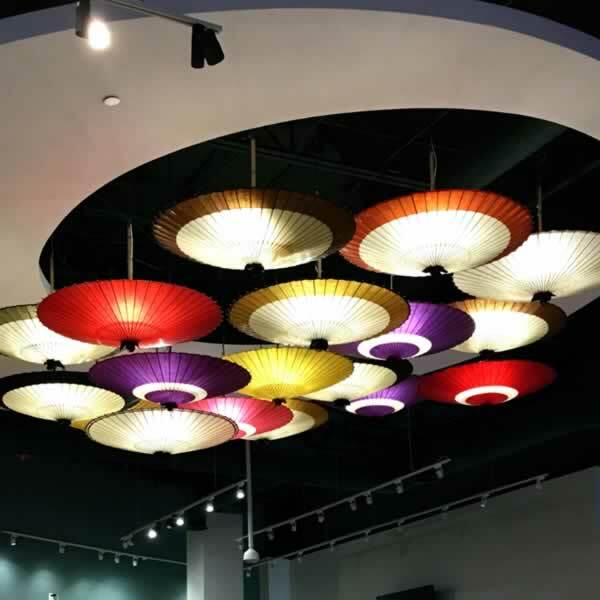 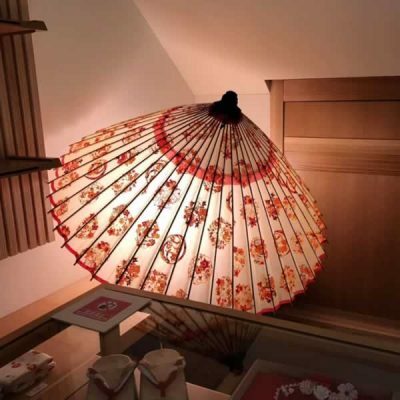 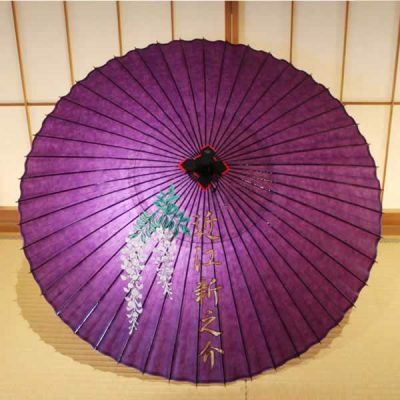 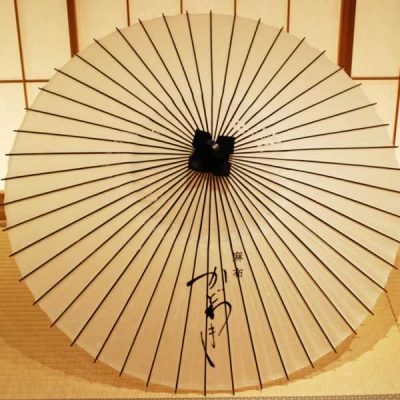 The Ryokan Hotel “Tsubaki” uses these umbrellas to greet and farewell customers, and customers also use them when strolling in the garden. 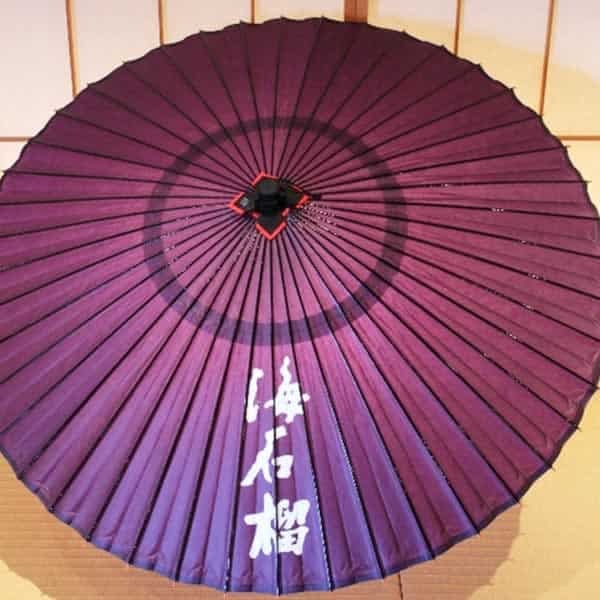 We added the hotel’s name to red and purple Jyanome (slender) umbrellas. 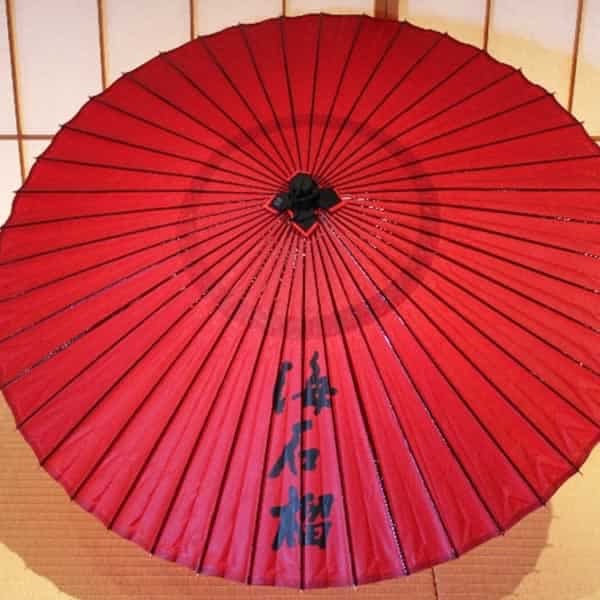 The black lettering on the red Jyanome (slender) umbrella, and the white lettering on the purple Jyanome (slender) umbrella really looks beautiful. 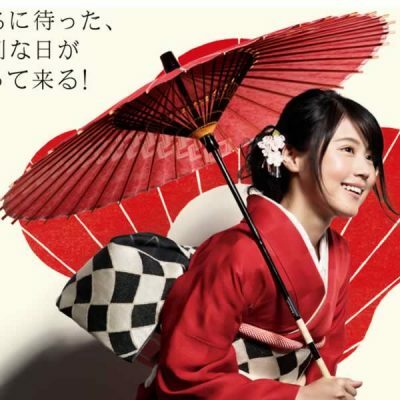 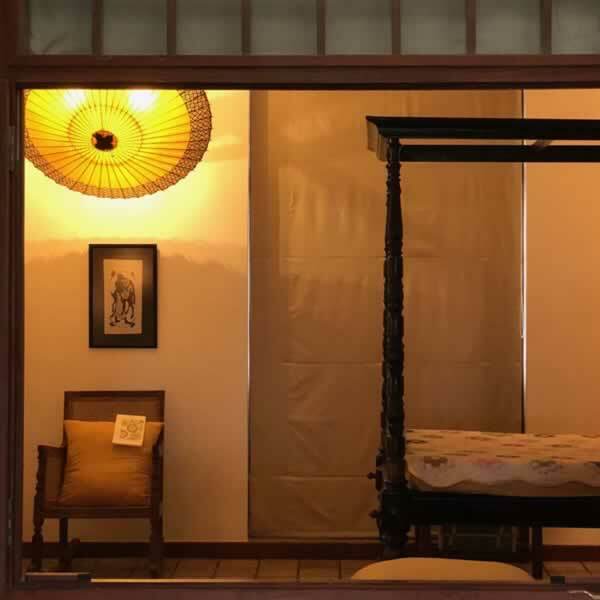 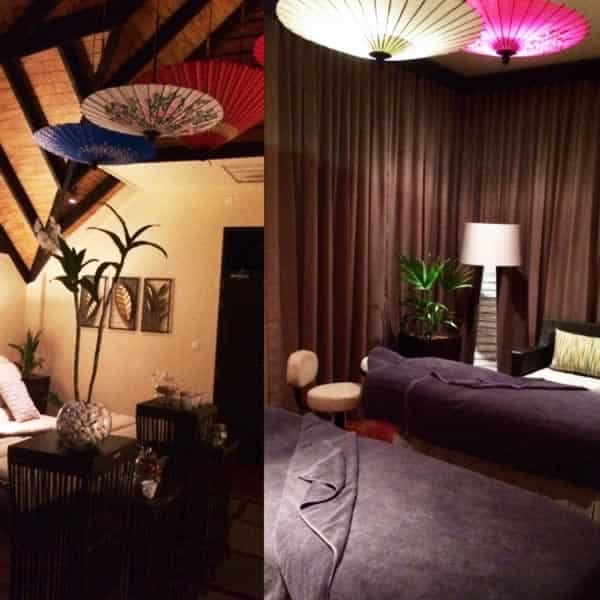 Customer:Tsubaki -A high class Japanese ryokan hotel with fine cuisine and hot spring in the Oku-Yugawara hot spring area.